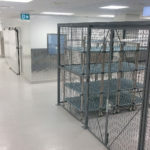 Baycrest is home to the largest kosher kitchen in Canada and possibly in all of North America. 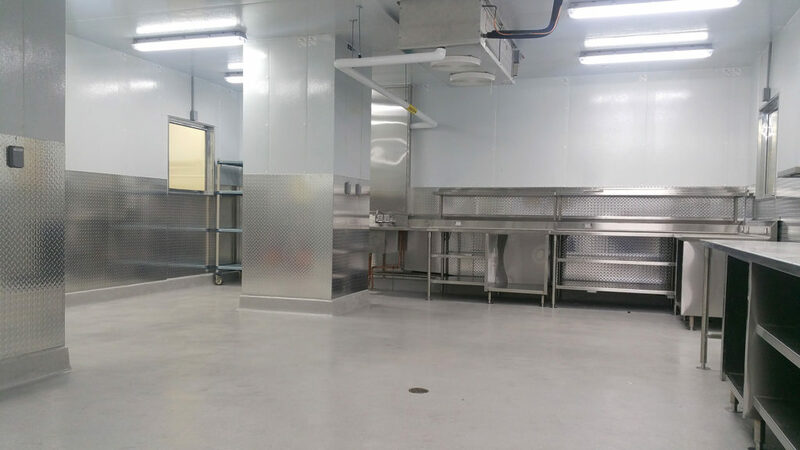 The kitchen, including its satellite kitchens at the Terraces and nursing home pantries, together match the square footage of a football field and produce more than one million kosher meals each year. 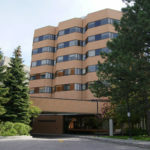 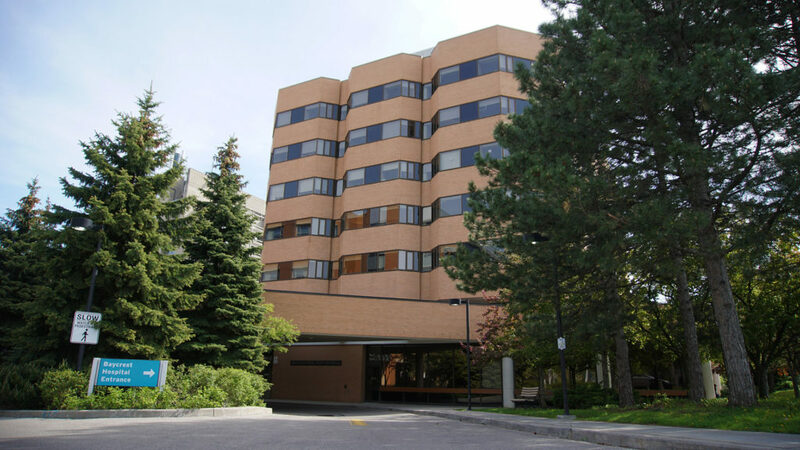 Meals are made for Baycrest’s hospital patients, nursing home residents, its cafeterias, community day centre, meals-on-wheels as well as other clients. 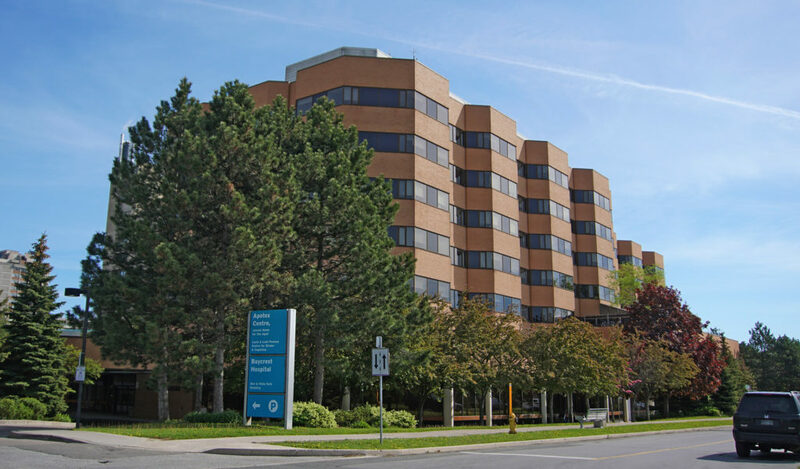 Meals are also provided for other hospitals throughout Ontario whose patients have kosher requirements. 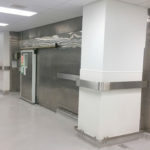 Renovations initially involved demolition of the existing kitchen including floor, ceiling, wall finishes, and some equipment in select areas of the existing Kosher Kitchen of the hospital. 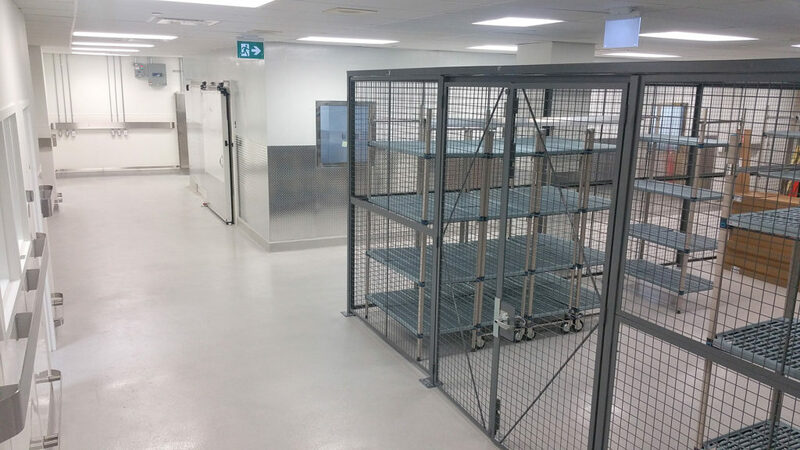 The scope of new work included provision of new polyurethane mortar floor, new ACT ceiling system, new wall protection panels, new wire mesh dry food storage area, supply and installation of a new refrigerated panning room including pre-fabricated insulated panel system and remote refrigeration. 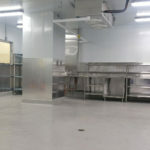 Work also included mechanical and electrical systems and lighting upgrades. 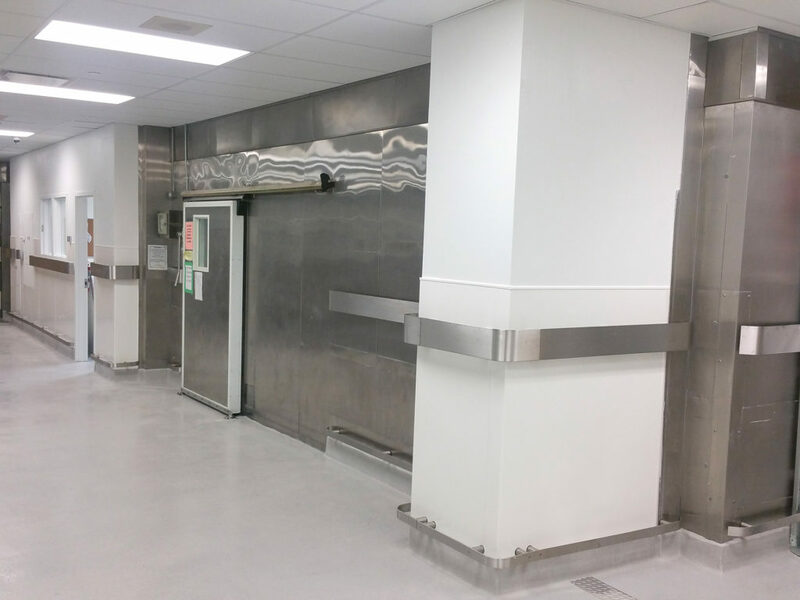 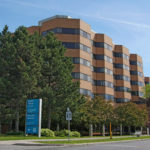 Project Highlights: This project was completed in an existing fully operational hospital under strict health and safety infection control requirements to ensure ongoing operations of the hospital and kitchen, and in full observance of Baycrest’s Holy Days policy.